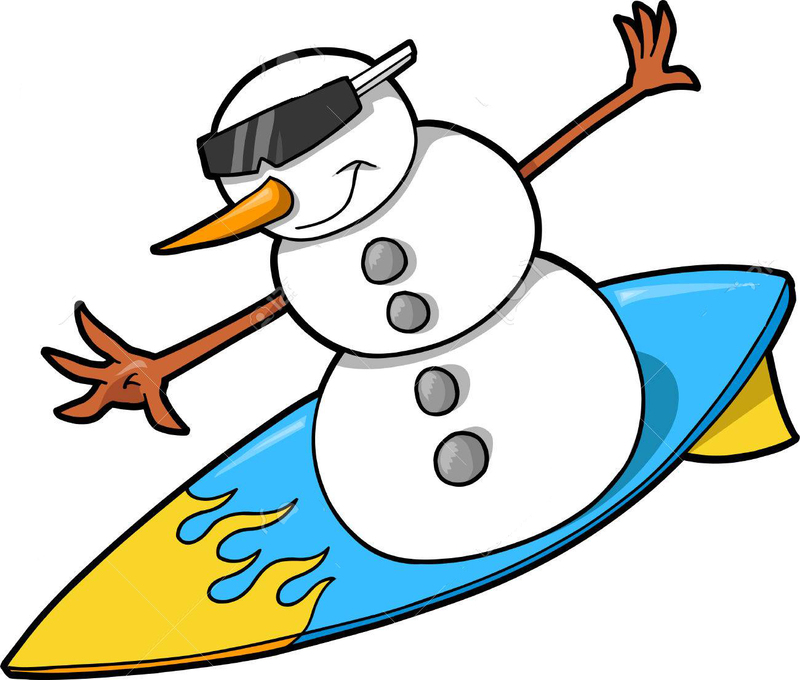 As we move into Winter we have noticed an upsurge in activity after the end of the Summer holidays and the return of the kids to school. 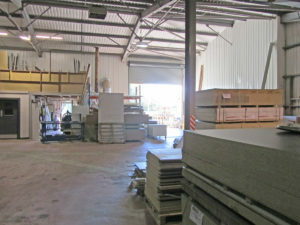 We have seen a marked increase in the number of enquiries with good demand particularly for shops and industrial units. 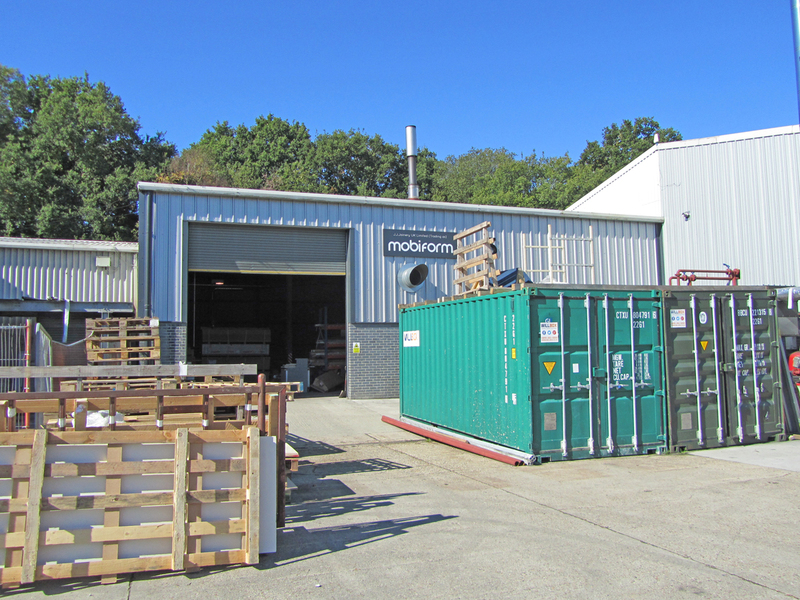 Overall there is a shortage of both industrial workshop and factory space throughout East Sussex particularly in the smaller size categories. There is also good demand for shops with few being available. 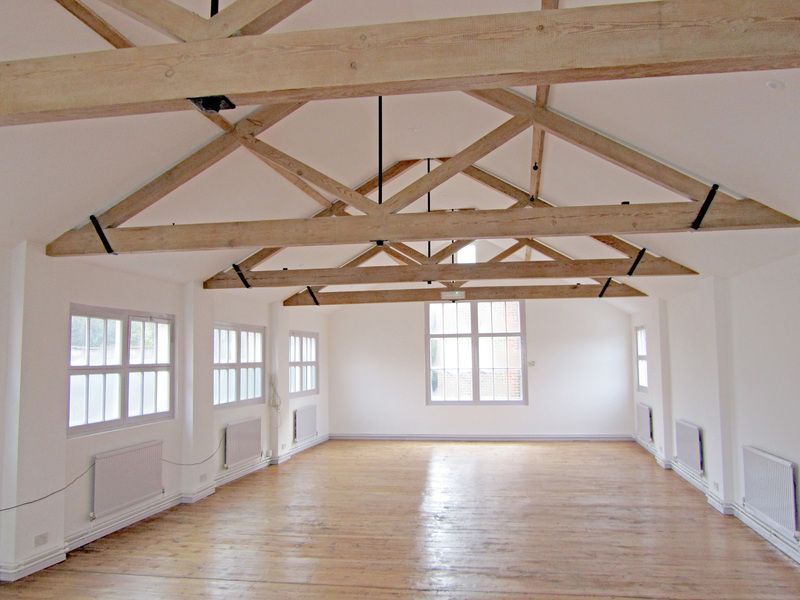 If anyone has vacant space and is looking for an occupier we would be very pleased to hear from them whether it is a letting or a freehold sale. We offer an initial consultation without charge and a free appraisal. For an informal chat call us on 01825 764488. 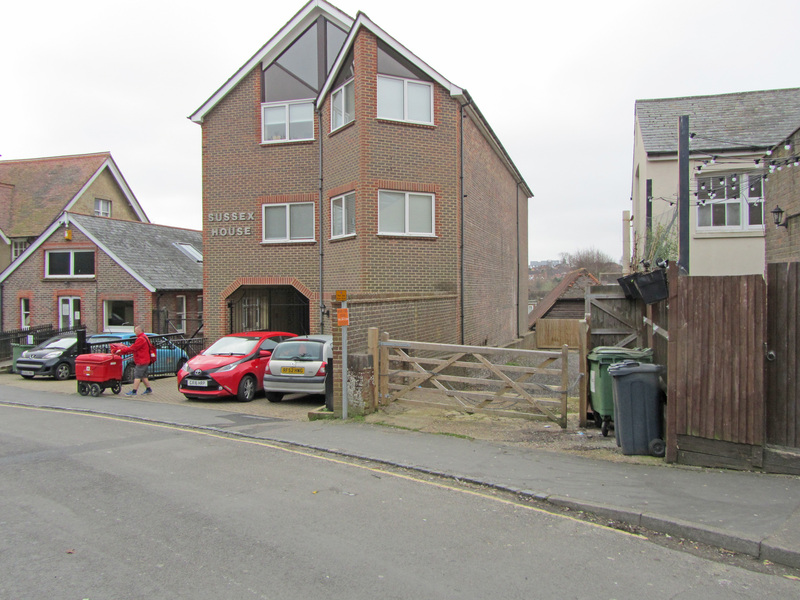 Lawson Commercial have let the offices known as Caxton House which is at the rear of 140 High Street, Uckfield. 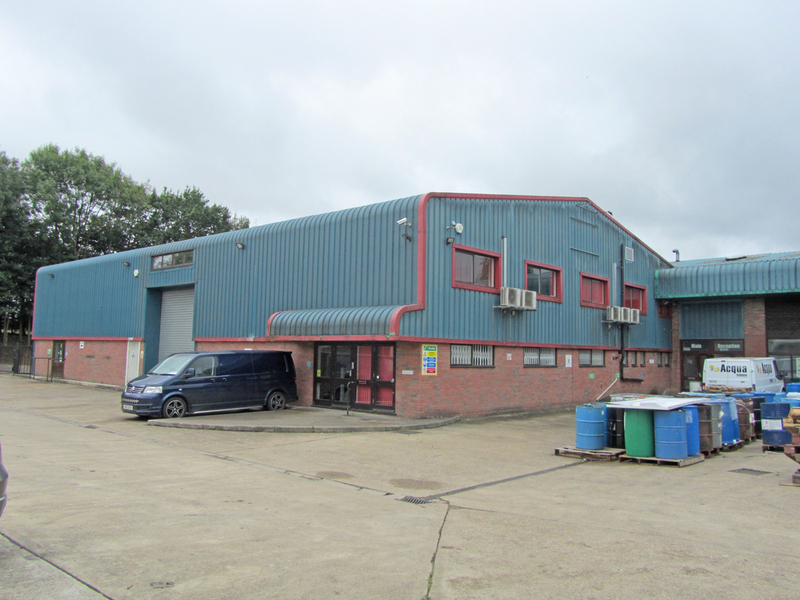 Approached from the High Street via a private walkway this 2-storey building which has been extensively refurbished offers some 1,815 sq ft. 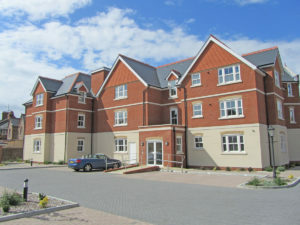 It also benefits from a rear access via Grange Road and access to a car park. The premises have been acquired by the Children’s Respite Trust for administrative offices and for a children’s day care centre. 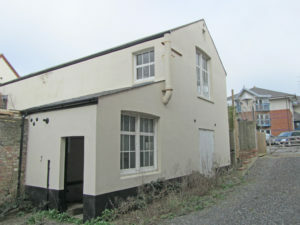 The ground floor of the building has received planning permission for this use which will provide a valuable resource in the Town. It allows the Trust which is well supported to expand its fund raising activities now having the proper administrative offices. 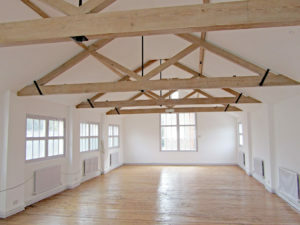 This is an ideal use for this building being located in the centre of the Town and with car parking so it is easy to get to. Following extensive refurbishment Birch House on Bellbrook Business Park, Uckfield has been let by Lawson Commercial to Westminster Teak who are relocating from Westminster House. 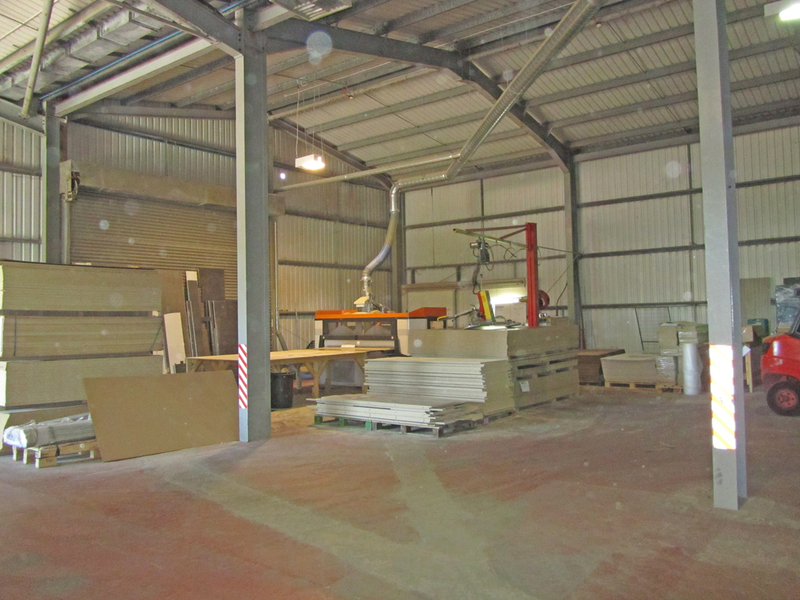 Birch House, comprising some 17,000 sq ft sitting on 1.03 acres, was originally split into two separate units and some years ago was the home of Wealden Skills Centre until it was closed down. We were very pleased to have been involved in yet another big letting on the Bellbrook Business Park as it follows on soon from the acquisition of the former Gunnebo premises which is some 30,000 sq ft.
Birch House underwent a major refit being put back into one large warehouse unit with some offices and extensive outside area. 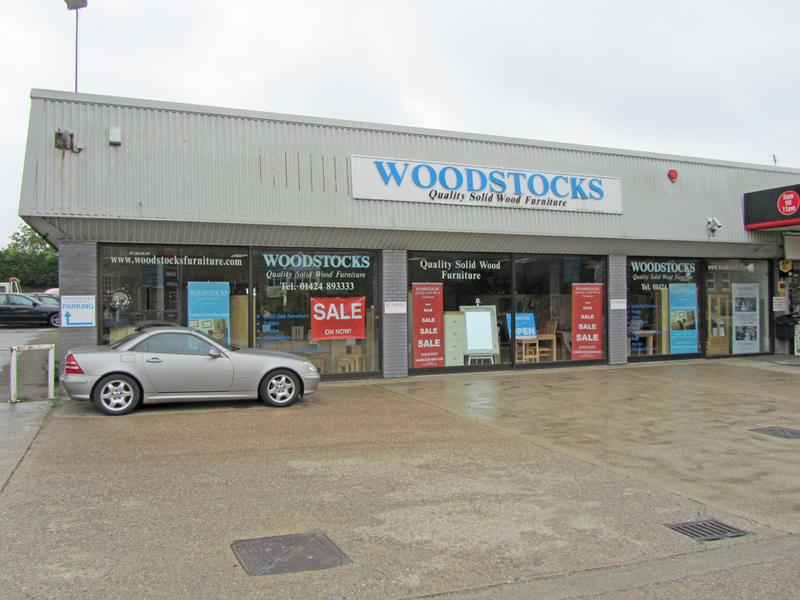 Westminster Teak took a new 10 year lease at a rent close to the asking rent of £110,000 pa.
Lawson Commercial have some very spacious showrooms available at the Ninfield garage to rent. This is a prominent position facing directly onto the A269 Ninfield/Bexhill road right at the junction with the Catsfield road to Battle. 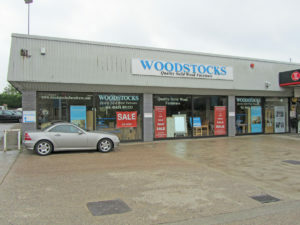 The showrooms have 3 large picture windows facing a spacious forecourt offering just under 1,800 sq ft of accommodation and with 60 ft frontage to the main road + 3 car parking spaces at the rear. The premises are currently used for furniture but ideal for a variety of retail purposes. 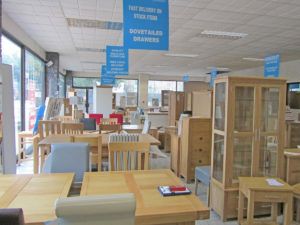 On offer is a new lease of 6 years with a review after 3 years at £18,000 pa. The landlord will also consider an annual licence. 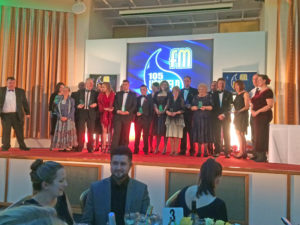 Lawson Commercial were proud to be one of the sponsors of the inaugural Uckfield FM Community Awards presented at the East Sussex National Hotel last Saturday 11th November. Lawson Commercial partner Chris Lawson presented the “Give Back to the Community’ Award to James Anderson of High Street shop Allsorts announced by Uckfield FM’s Peter Suter, presenter of the Saturday morning breakfast show which Lawson Commercial sponsor. 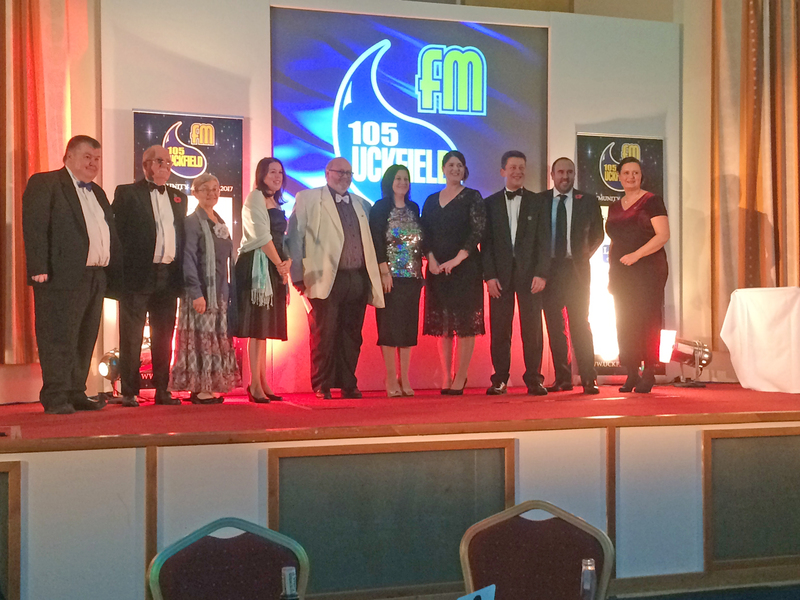 There were a number of very worthy businesses nominated and judging was difficult. 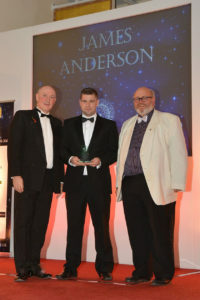 However James Anderson stood out. In all some 12 Awards were presented with each award having a different sponsor. 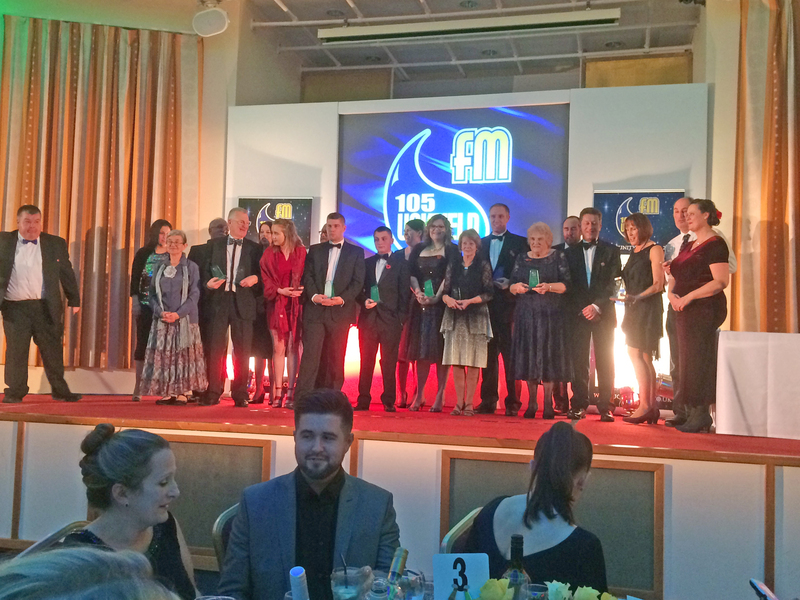 All the sponsors and award winners assembled on the stage at the end. Chris and Julia have been strong supporters of the Uckfield Community over the last 30 years sponsoring a wide variety of events, initiatives and organisations. Lawson Commercial was one of the founding sponsors of Uckfield FM back in 2003 when they started broadcasting from the Uckfield Picture House popcorn store during the Uckfield Festival and have continued that support through to the present day. Locally Lawson Commercial also support the Uckfield Festival this year sponsoring 2 concerts, as well as the History Trail and the Art Trail when they were part of the Festival. They also regularly take part in the Festival of Christmas Trees and support the Blues & Roots Festival. We think it important that businesses work in partnership with the Community and give something back. 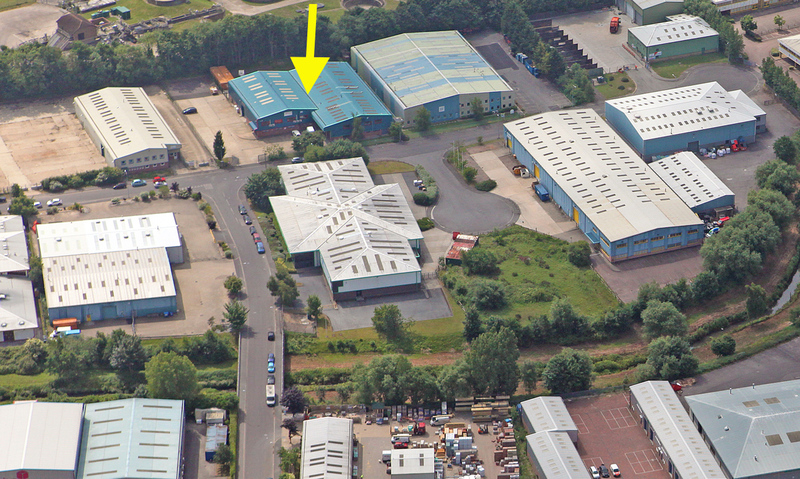 Just available in the busy Sheffield Park business estate is a modern factory/warehouse unit of some 4,329 sq ft. 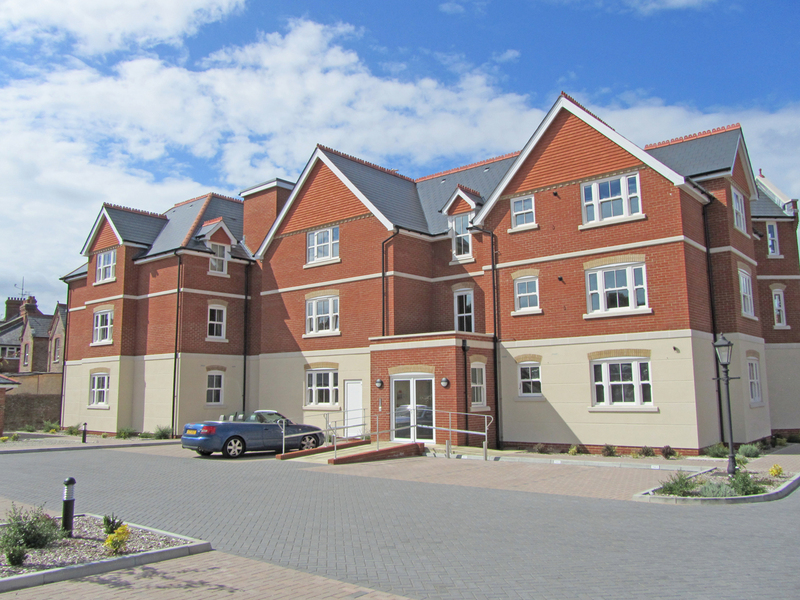 This Estate is well placed being just 1.8 miles north of the A272/A275 junction so within easy reach of Haywards Heath, Uckfield, Lewes and East Grinstead. 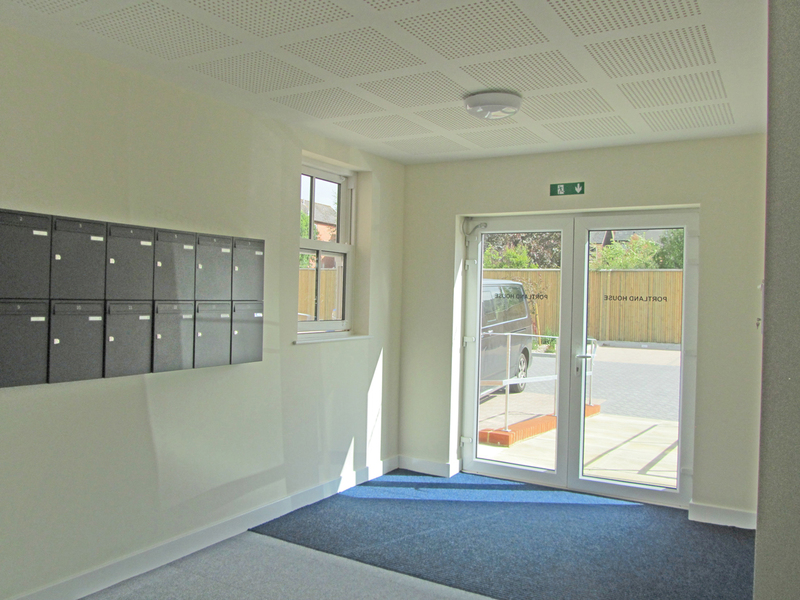 There is good loading and parking to the front of the unit. 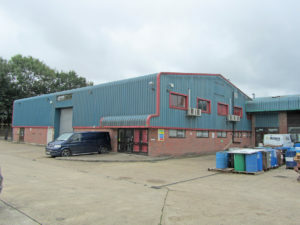 Currently the unit is held on an internal repairing and insuring lease which expires in 2025 at a rent of £28,600 pa., this lease being available for assignment. This is a great opportunity for someone looking for a moderate sized unit with good eaves height of nearly 19ft. The adjoining building of just under 15,000 sq ft with 2347 sq ft at 1st floor is also available if more space is required. Portland House in Framfield Road, Uckfield is now substantially finished. 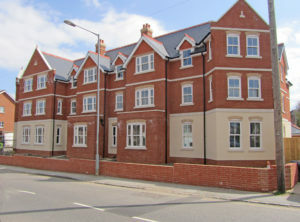 This new building, on the former original TR factory site, comprises 5 ground floor office suites with 2 floors of flats above. The suites are currently in basic shell form ready for fitting out with an occupier’s requirements. Three of the suites are around 850 sq ft and the other two are slightly smaller. Car parking is situated at the rear. 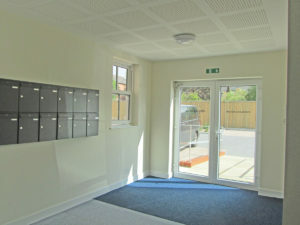 Rents for the new suites start from £7,500 pa + VAT. It is anticipated occupation will be available in Summer 2018.